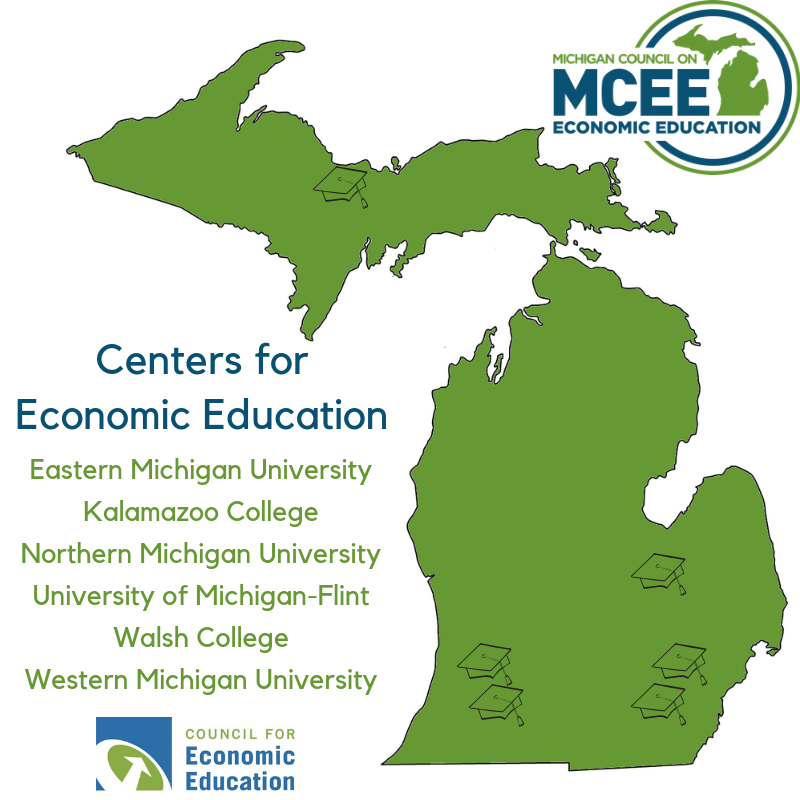 The primary purpose of our Centers for Economic Education is to enhance K-12 economics and personal finance teaching and learning in Michigan classrooms. Our university-based educators make us unique in our field. 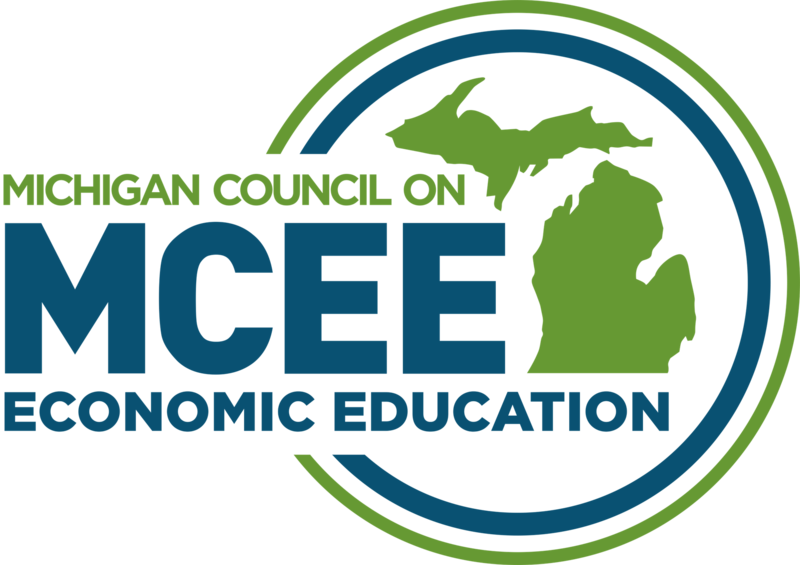 They provide the quality and rigor that MCEE is known for by teachers and peers across the state. The university based centers, house the professional educators who help us to develop award winning resources, deliver programs to teachers and reach out to engage their local communities, among other activities.